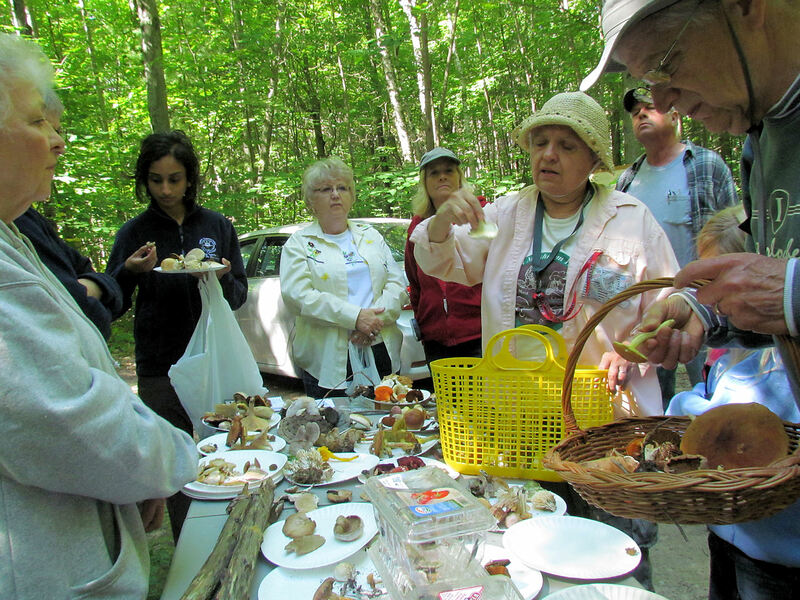 On August 28, 2014, Sister Marie Kopin led our 4th Thursday at Hall’s Lake walk on the Neely and Kabana preserves. 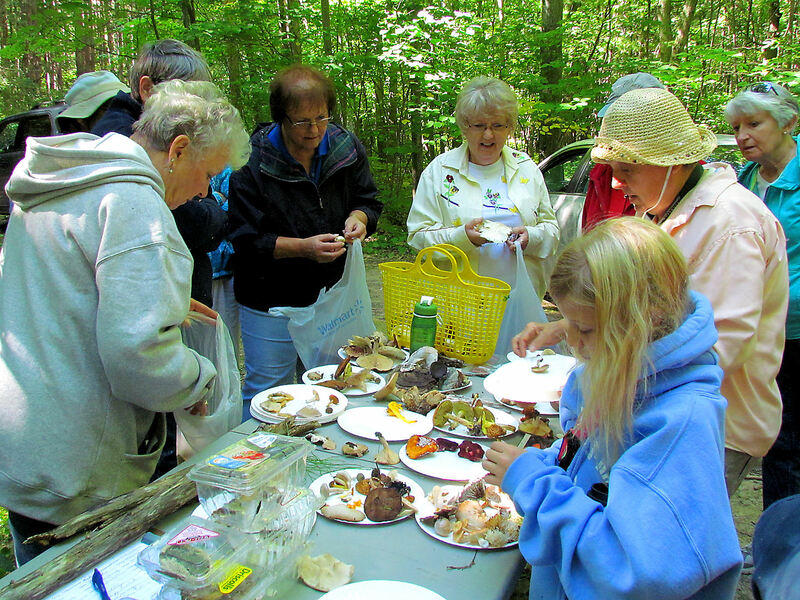 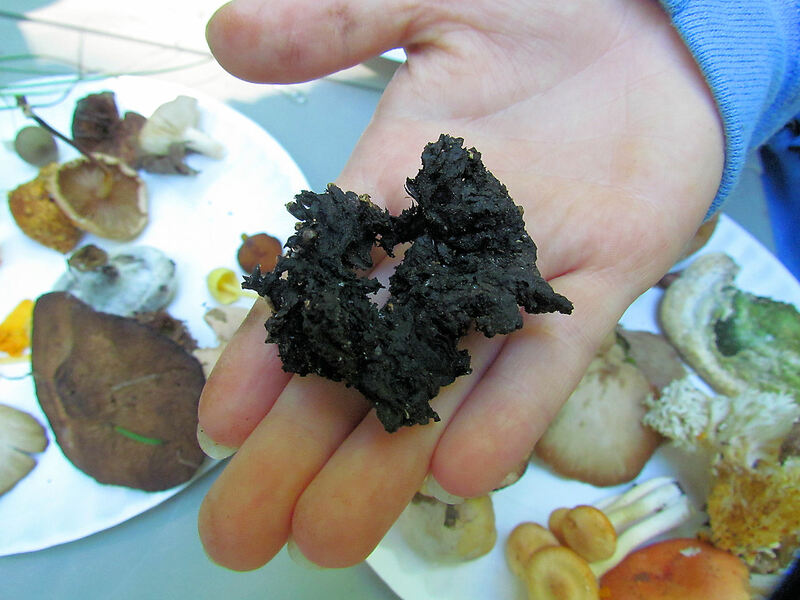 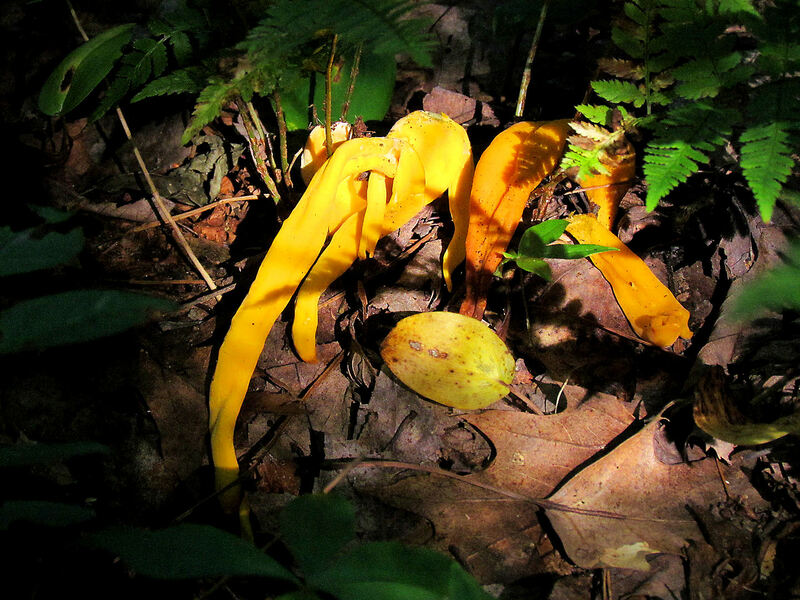 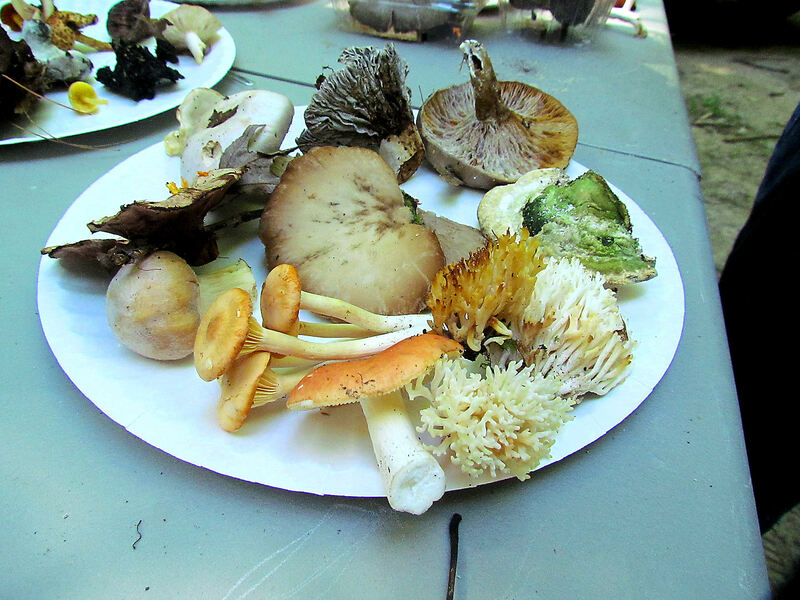 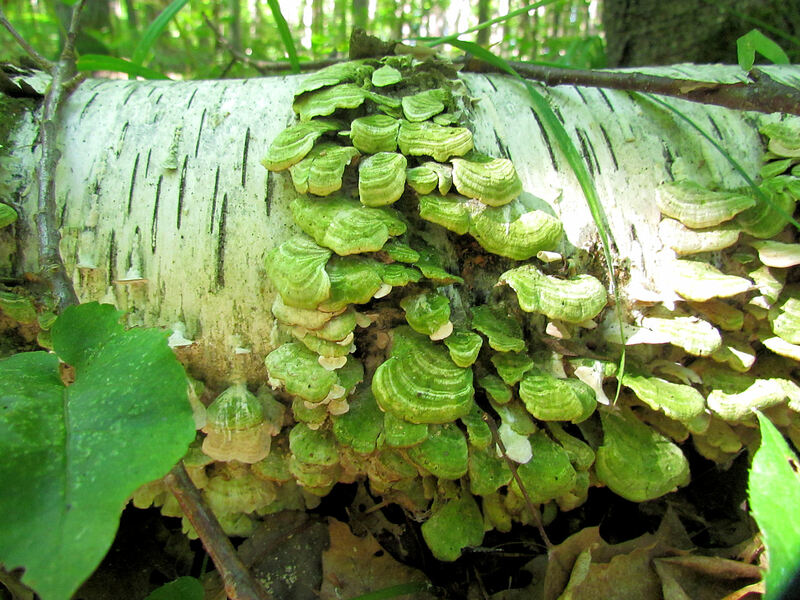 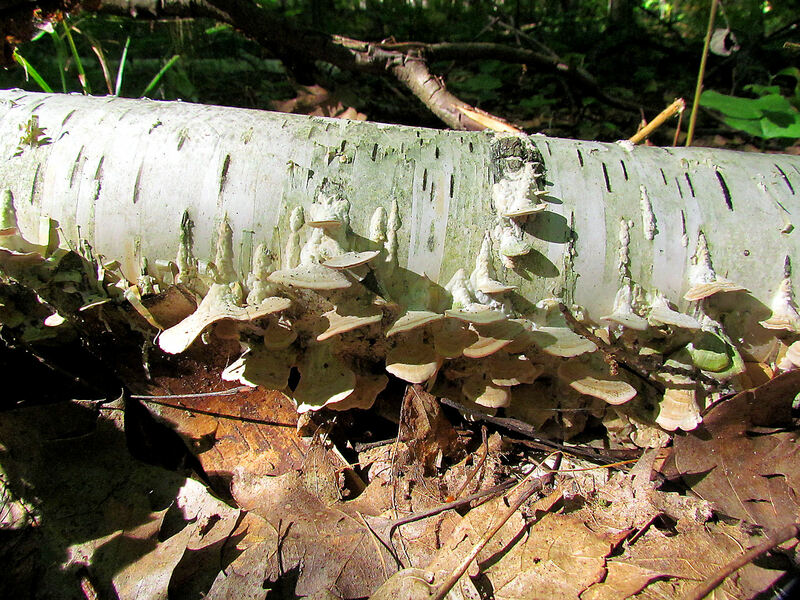 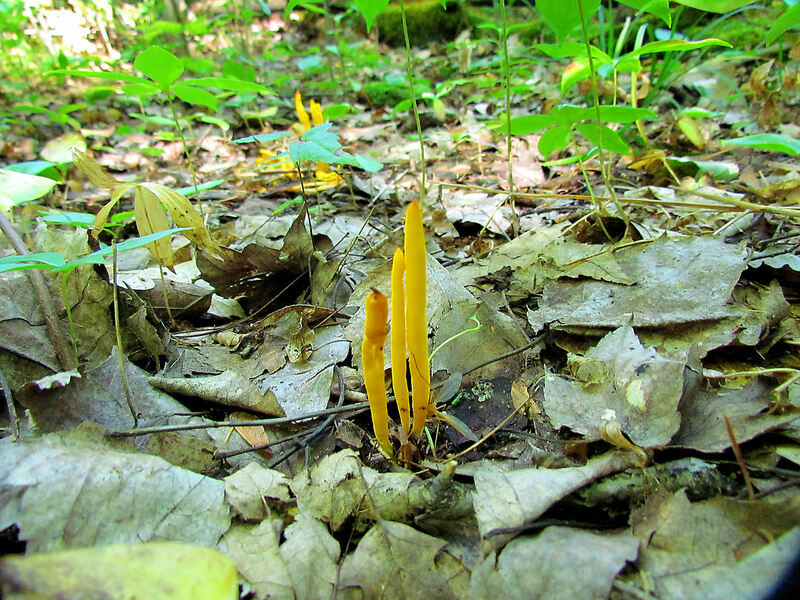 Two dozen participants discovered a large variety of mushrooms, both edible and not. 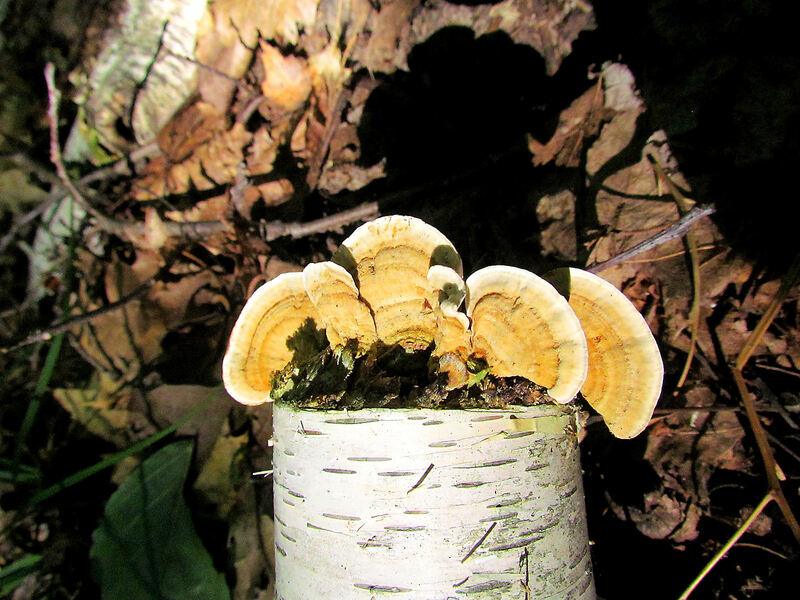 Even those that are not edible make beautiful pictures. 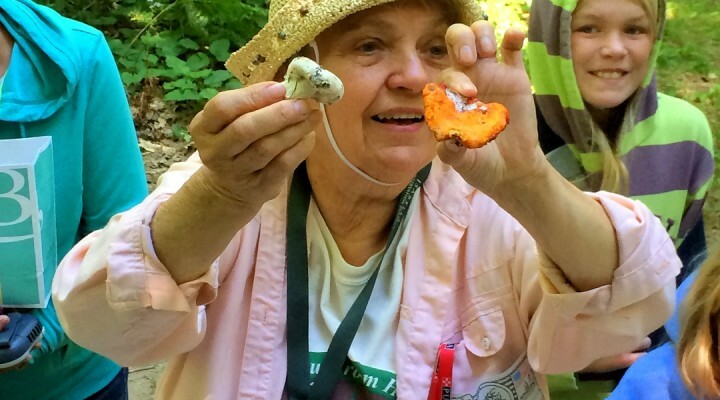 Thank you Sister Marie, for sharing your expertise with us again. 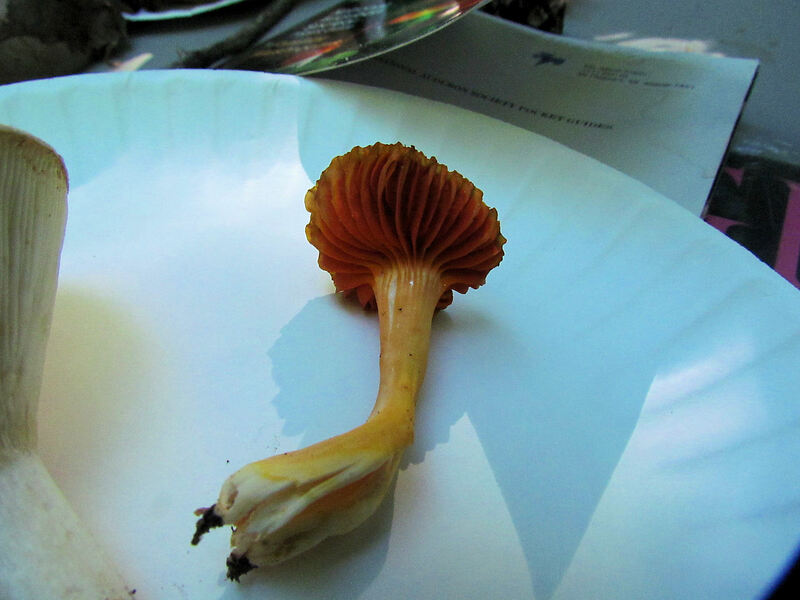 If you missed this opportunity to learn about mushrooms, you are in luck. 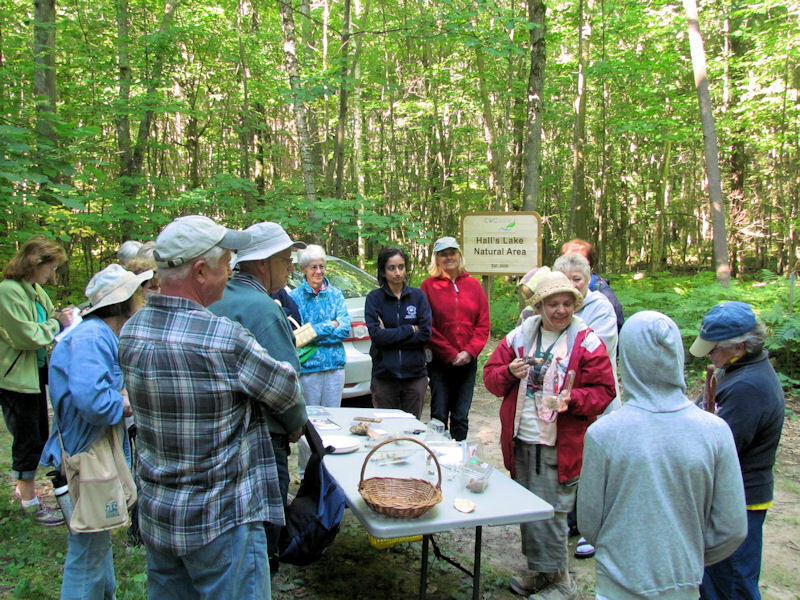 Sister Marie will be leading a public walk at the Sylvan Solace Preserve on Saturday, September 13th, beginning at 10 a.m.
And be on the lookout for your invitation to next month’s 4th Thursday event, when Dr. Doug Valek will lead us on an adventure to learn about our amazing wetlands.